NOW: FREE SHIPPING ON ALL ORDERS! Just in time for the holidays, all orders from the MCHS online store feature FREE SHIPPING. There is no minimum purchase. Select your items and check out. It’s that simple! 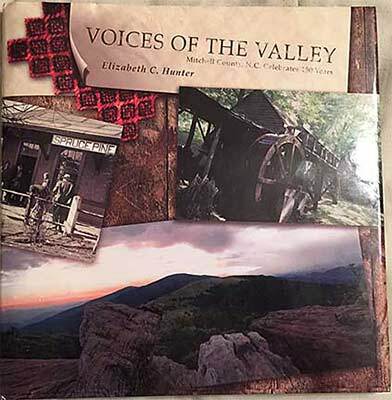 The Mitchell County Historical Society online store has a selection of items guaranteed to please any history buff or someone who enjoys learning more about our region, from its beautiful scenery to the interesting characters who have called the area home. We offer online purchase and payment through PayPal, but you do not have to have a PayPal account to buy from us. Our store features a selection of books about Mitchell County and the Toe River valley. 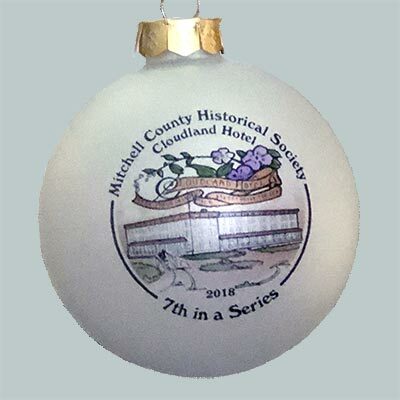 Choose from our collection of Christmas ornaments featuring historic structures in Mitchell County.